Photographers and botanists - bucket list item! 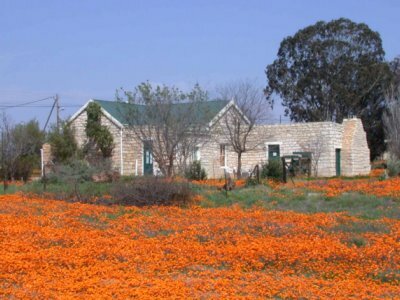 We invite you to come visit us in Nieuwoudtville, the bulb and flower capital of the world. 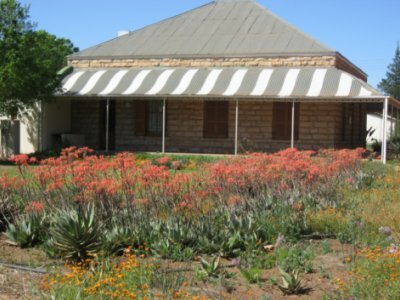 Contact us for accommodation requests and more information about Nieuwoudtville and the surrounding area. 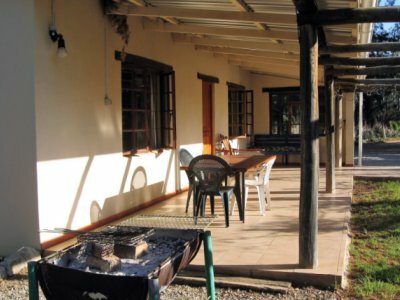 This house sleeps 8 in 4 twin rooms and is equipped for self-catering. This house sleeps 6 and is fully equipped for self-catering. 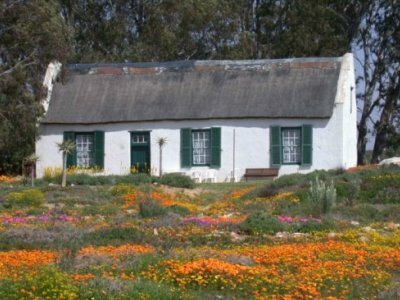 This self-catering house sleeps 4 in 2 twin rooms. 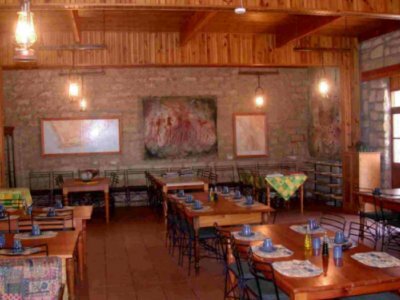 This house sleeps 4 and is fully equipped for self-catering. 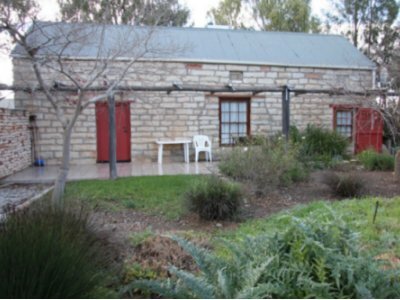 This self-catering house sleeps 2 people in 1 twin room. 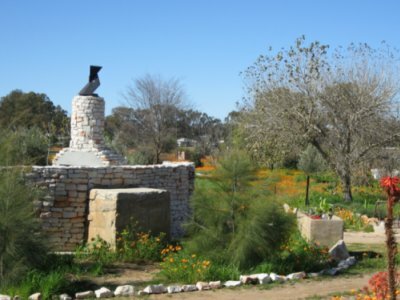 The Camping and Caravan site is on the edge of town, private and on a large site. 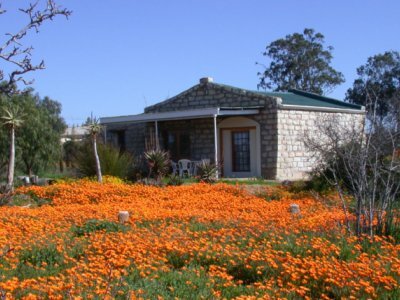 We invite you to come visit us in Nieuwoudtville, the bulb and flower capital of the world. We are a full on information center with Free WiFi. Ask us if you have any questions.